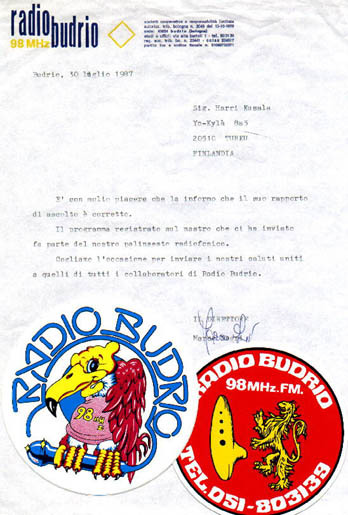 I have been working for local radio stations since 1986, from the early start of independent radio in Finland. The annual turnover for the stations together is 1million Euros and there are 15 people working full-time. These stations are owned by local newspaper Turun Sanomat. 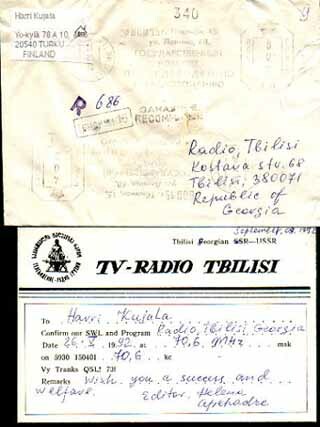 were raided by PTL/police during 1980 with high penalties. 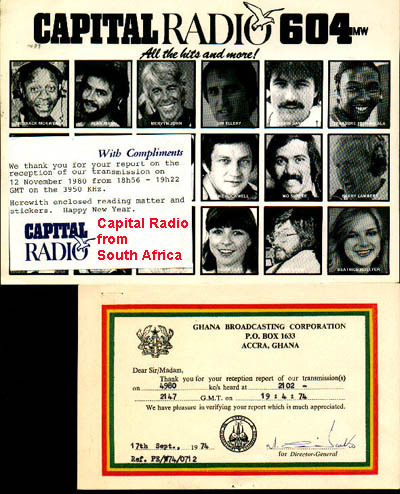 stickers from those stations. 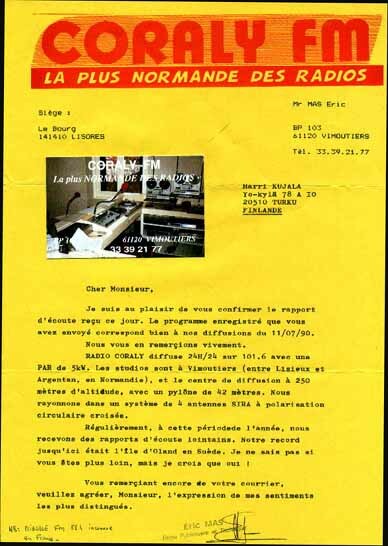 Holland was (and perhaps still is) a paradise for pirate broadcasting! Fantastic history. 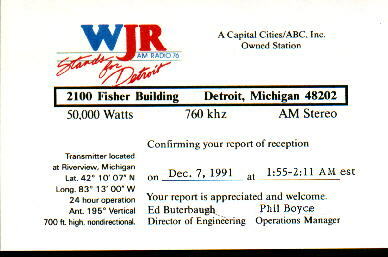 I sent my first reception reports during 1973 from MW- and SW-bands. I have now collected hundreds of replies from radio stations around the world. Samples: Africa 1, 2, 3 / USA / Tbilisi. 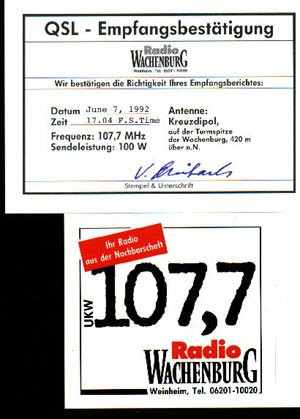 Between 1993 and 2004 I was inactive listener on MW and SW, but since autumn 2004 again under long-wires. However, today I mostly tune pirate radios on 48mb and 180mb. collection in the world! List of my collection is here. 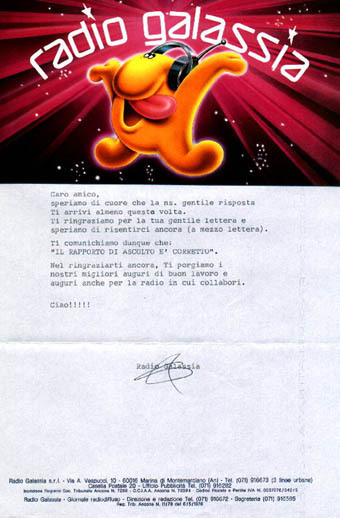 I have hundreds of letters. stickers etc. 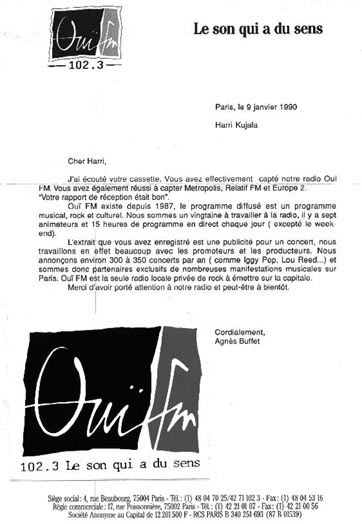 from European local FM-radios, as a memory of my listening! 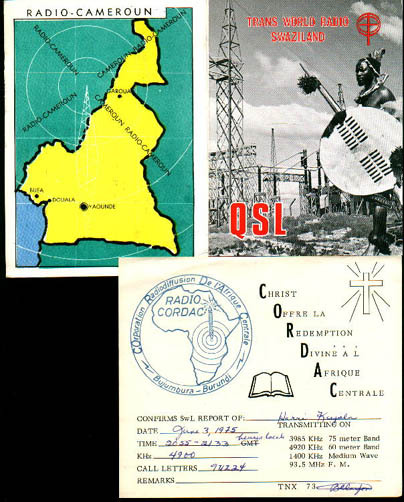 Samples: Radio Budrio (Italy), Radio Galassia (Italy), Radio Coraly (France), Qui FM (France), Radio Wachenburg (Germany). 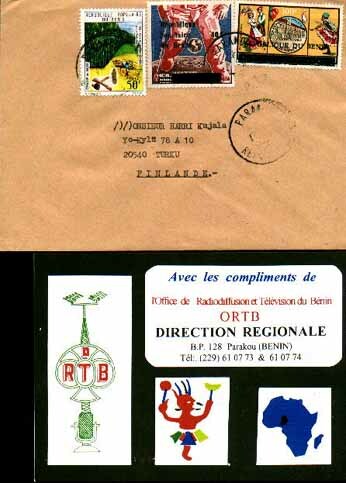 I am still active FM-DX-listener, specially during summer- and autumn-times.